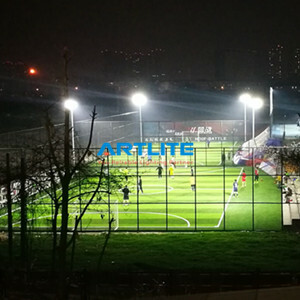 Shenzhen Artlite Technology Co., Limited is one of the professional LED lighting manufacturer from Mainland China, we focus on R&D, producing, exporting in industrial lighting & commercial lighting since 2010. 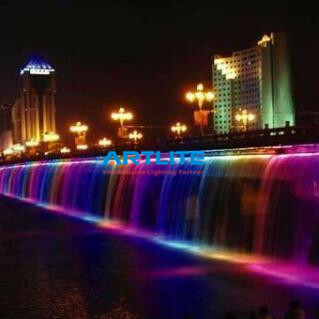 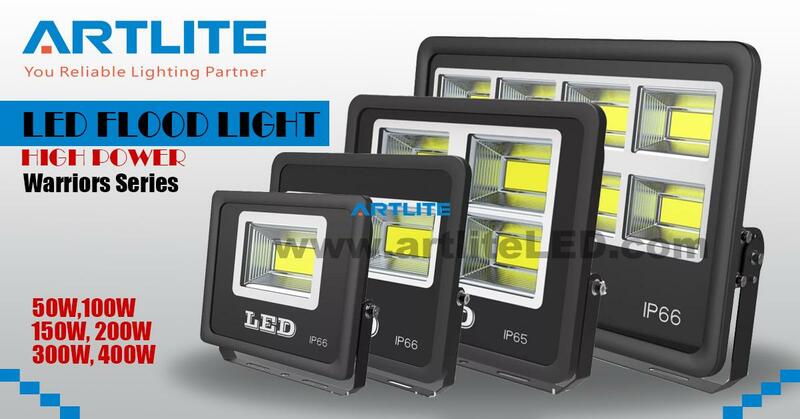 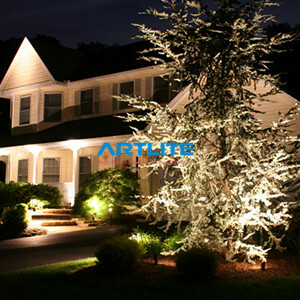 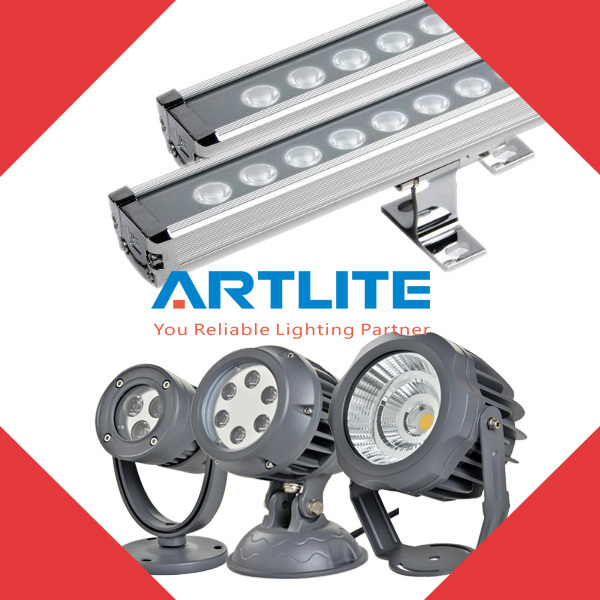 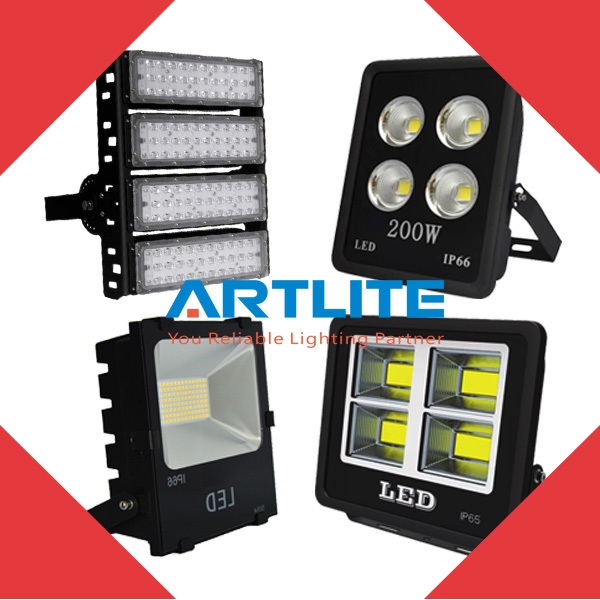 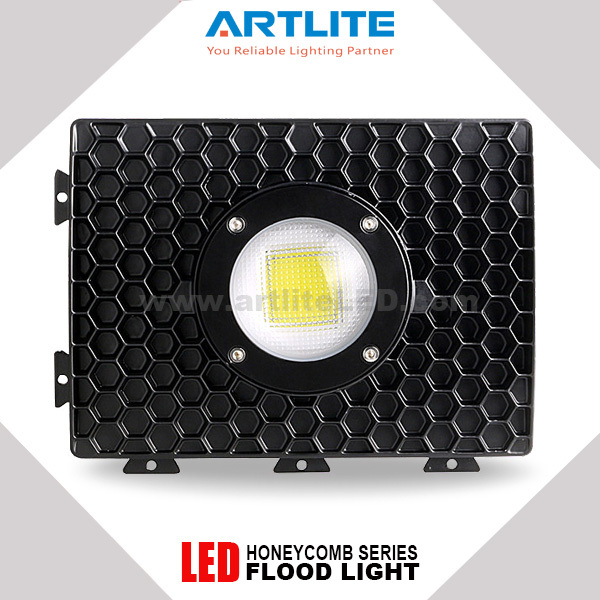 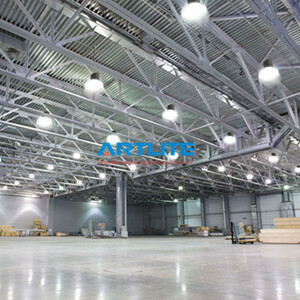 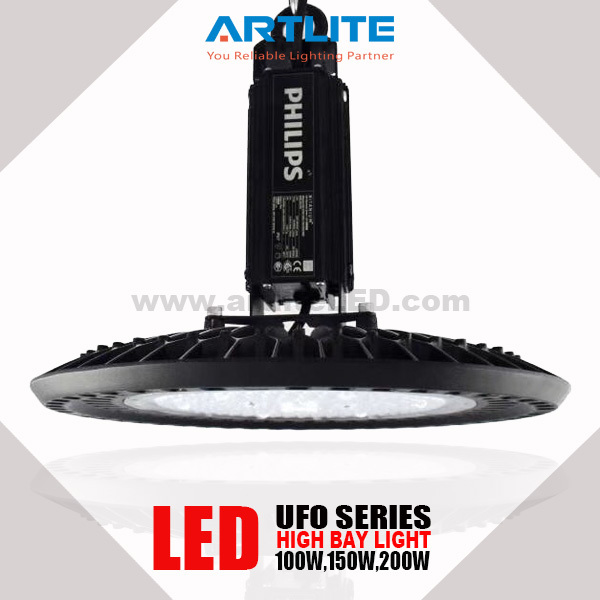 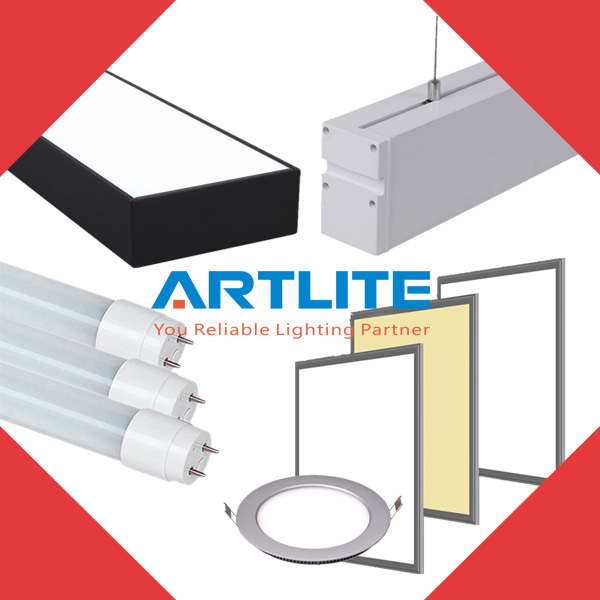 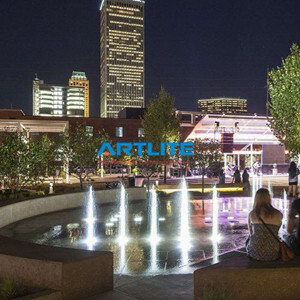 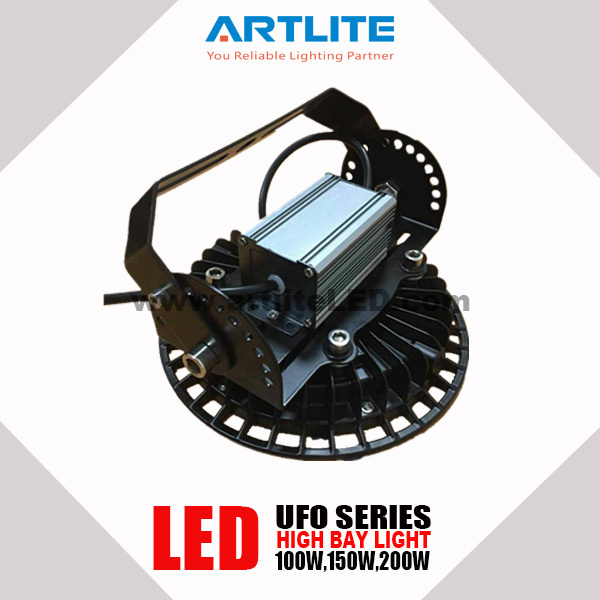 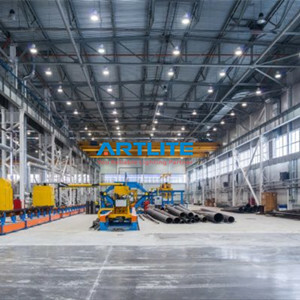 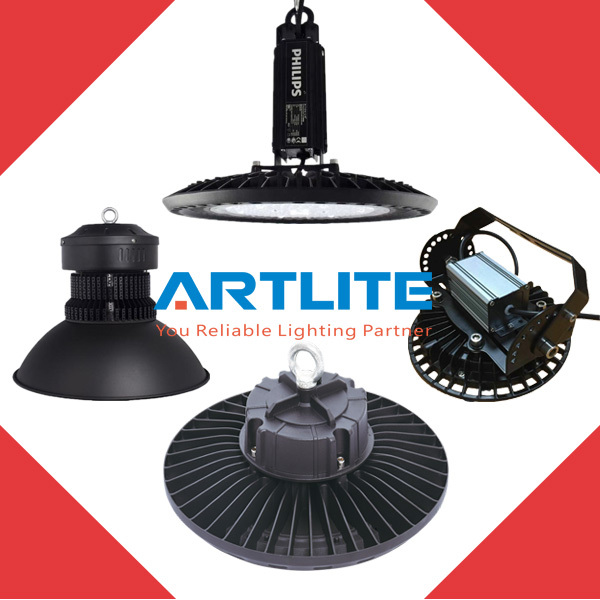 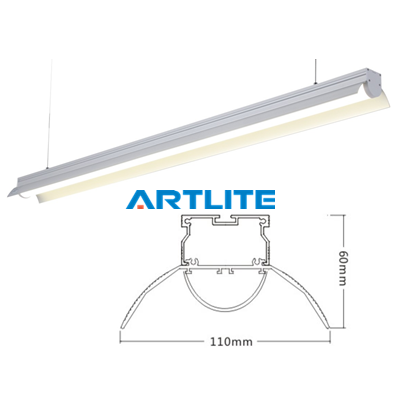 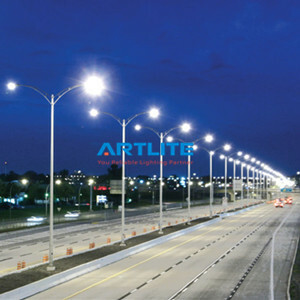 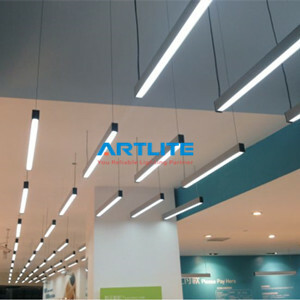 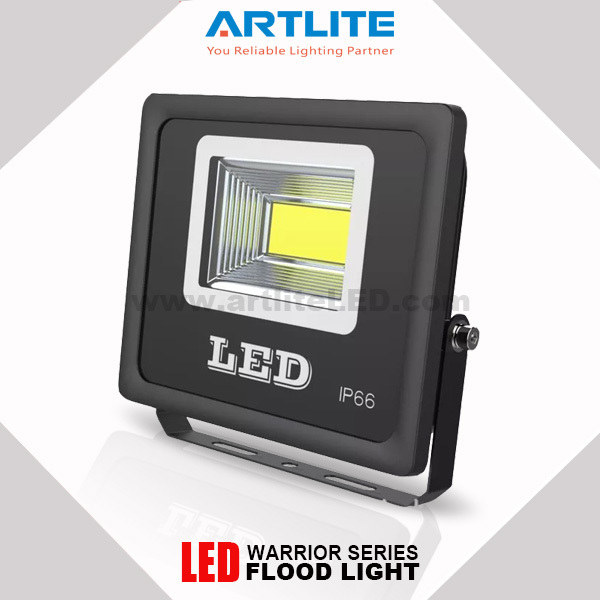 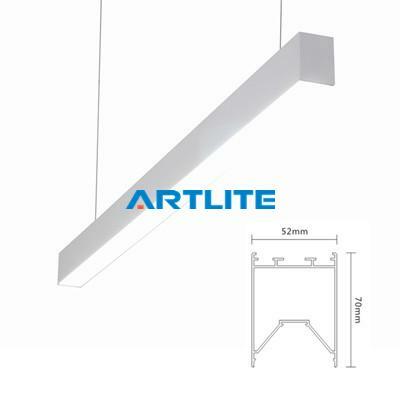 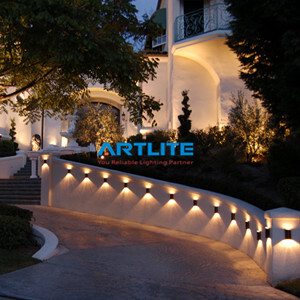 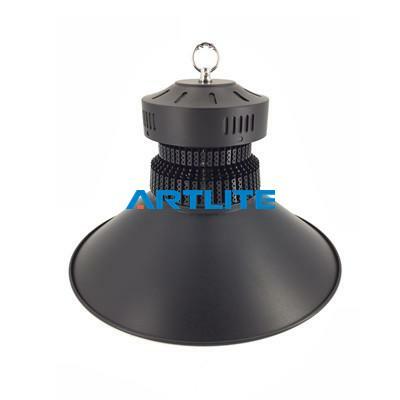 Artlite has seasoned and talented team of Research & Development, we have worked out many lighting solutions and helped our clients grow their business and profits.In the past years, Artlite has won good reputation in overseas with qualified lighting products and excellent service. 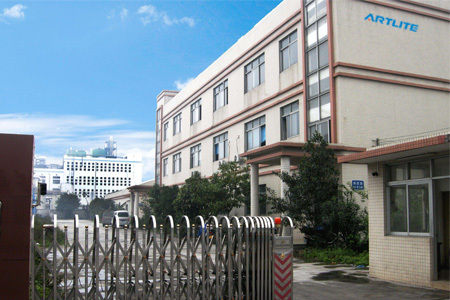 We have implemented a strict and complete quality control system followed ISO9001 standard from IQC→IPQC→PQC→FQC→OQC, which ensures that each product can meet quality requirements. 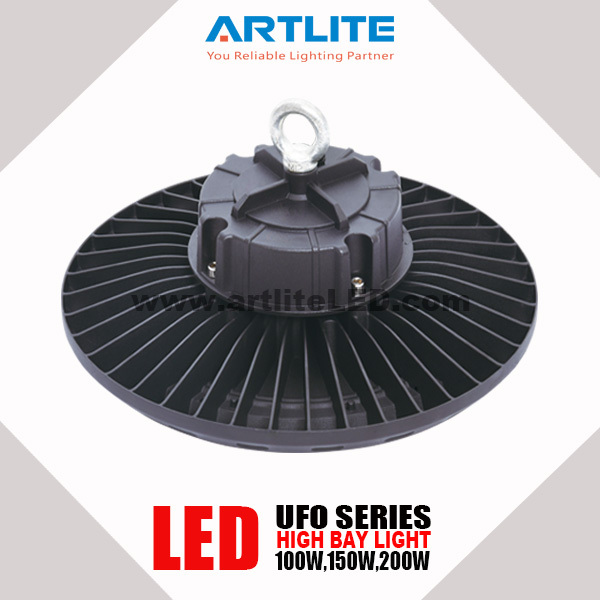 Our products have attained CE,ROHS certification. 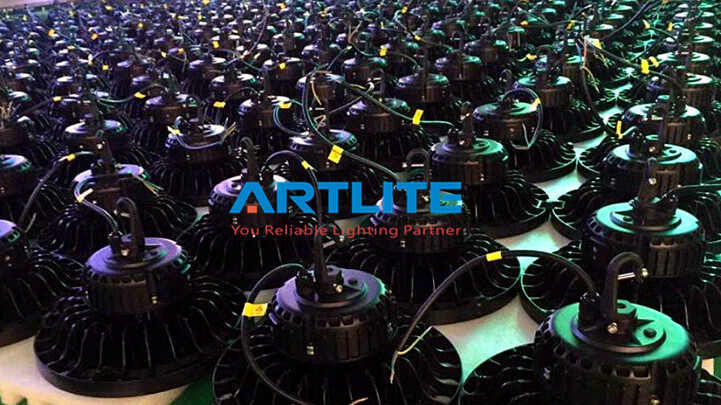 10 years of professional experience in the team, designed for customization, complete product inspection, and ensure that each product strives for perfection. 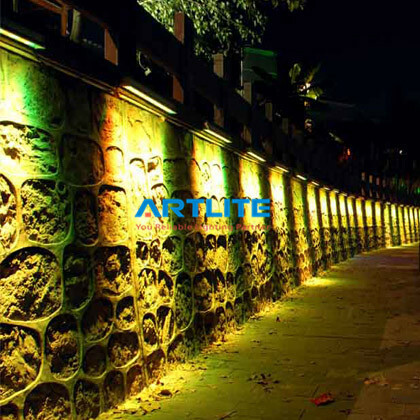 Artlite will be closed for Qingming Festival from 4th to 6 April. 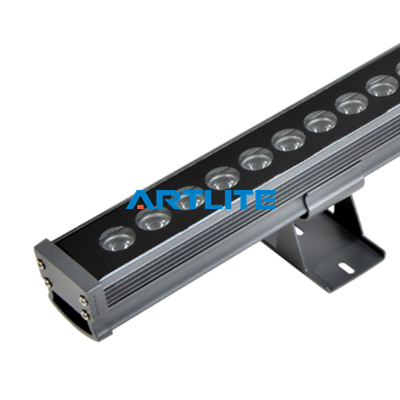 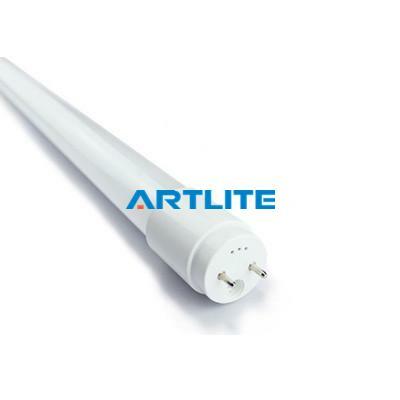 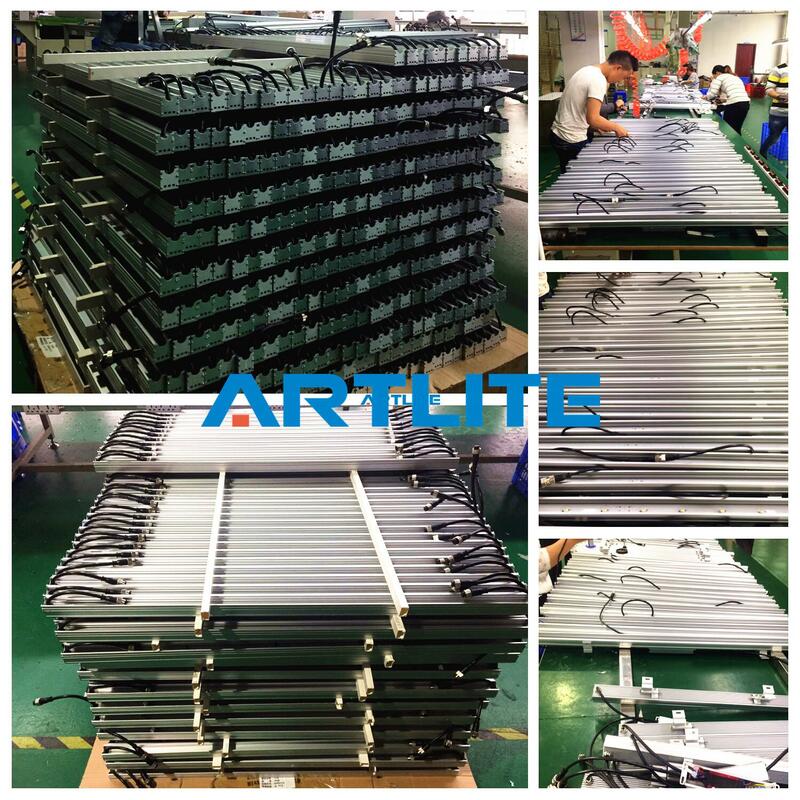 Artlite LED tube light has full T5,T8,T10, 600mm, 900mm, 1200mm, 1500mm CE certificated. 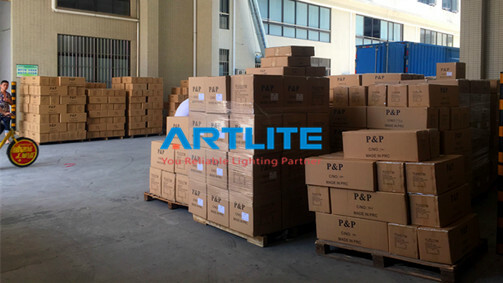 Where are the application markets for Micro LED in the short- and mid-terms? 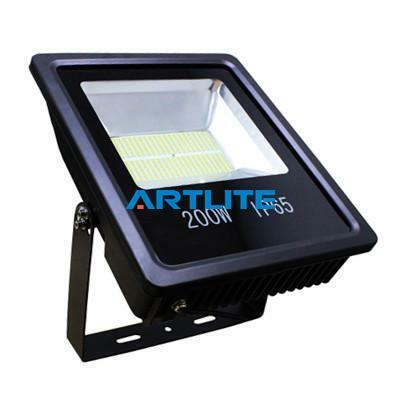 What will the 200-lm/W LED lamp cost? 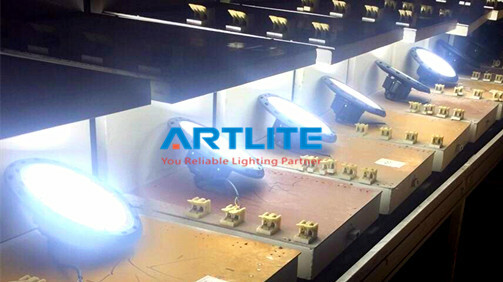 while solid-state lighting (SSL) efficacy has generally been on an upwards ramp, improvement is in the range of 50 per decade. 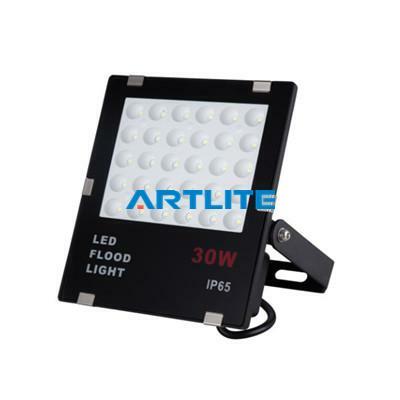 So I have to wonder, what is this 200-lm/W lamp going to cost?